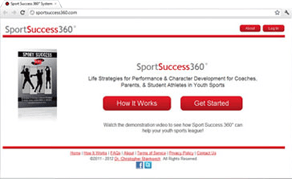 Optimal Balance for life success! Life happiness, health, and peak productivity doesn’t happen by chance, and it doesn’t happen by simply wishing things could be better. Instead, people who are happy, healthy, and productive have learned about the importance of getting in touch with their unique personal values; living a life that is balanced between work, family, and other exciting life experiences; and developing the resiliency skills needed to effectively identify and cope with the inevitable life stressors that we all face. 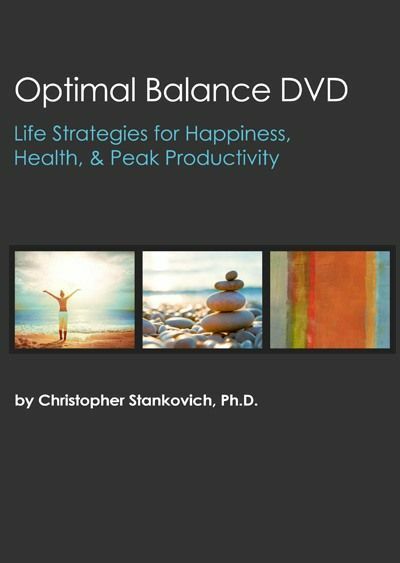 Optimal Balance is both a theory and set of applied techniques designed to help you reach your full human potential. 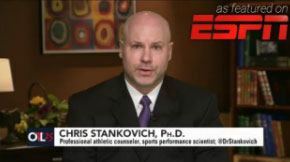 Dr. Chris Stankovich has dedicated his career toward better understanding the key variables most closely linked to human happiness, emotional health, and peak productivity, resulting in an easy-to-understand program that will help you immediately see positive improvement in the overall quality of your life.